All Key Industries staff are here to help with your order. Colour options to appeal to all tastes. 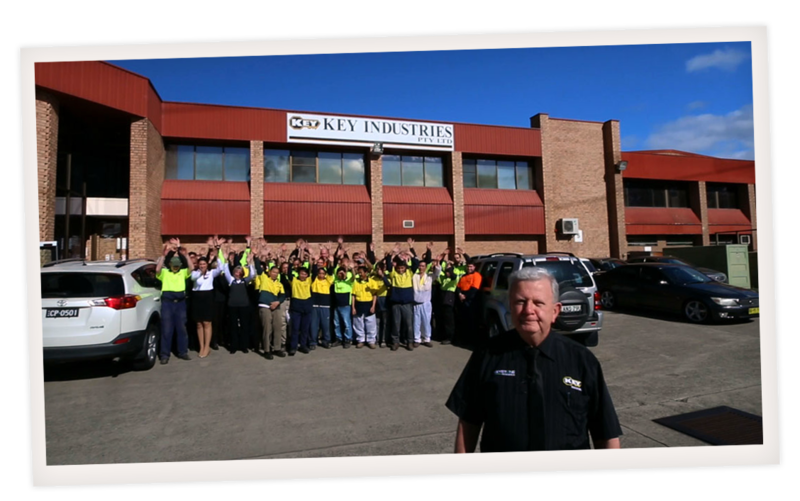 Key Industries is a family owned Australian business that has for over 20 years been a leading manufacturer of innovative, quality coffins and caskets and a supplier of selected funeral accessories. We’re particularly proud of our reputation for the quality of our gloss finishes. Purpose built machinery for shaping coffins. 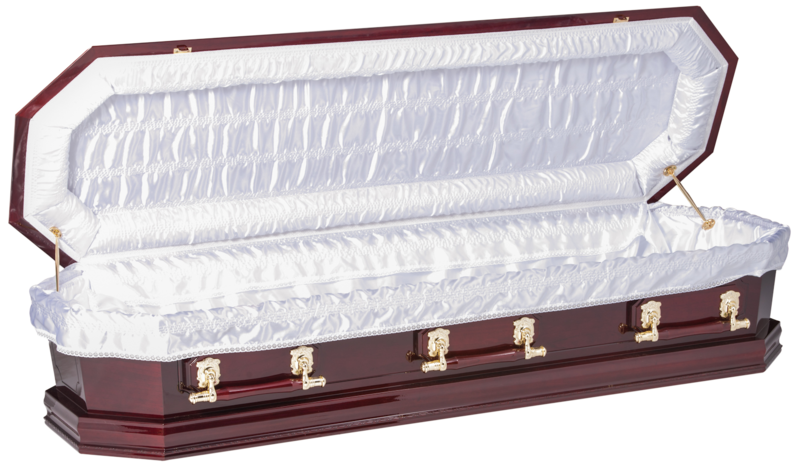 Key Industries uses sophisticated saws, milling and finishing equipment to produce our diverse range of coffins and caskets. 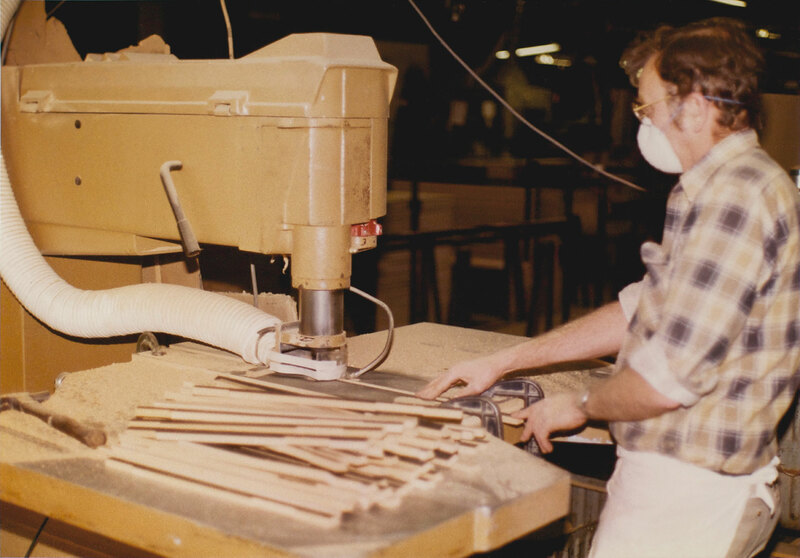 In this video, owner Terry Robbins explains how a Key Industries coffin is made. 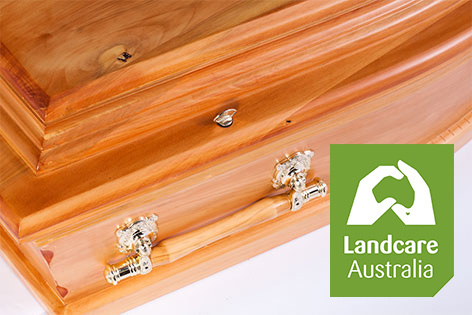 We use the best, responsibly sourced plantation timbers and carefully chosen timber veneer and craftwood from select and accredited Australian timber mills to create our quality coffins and caskets. And nothing goes to waste as our offcuts are returned to the timber mills for repulping. Proceeds from every solid timber coffin we manufacture help support Landcare Australia’s environmental regeneration programs.